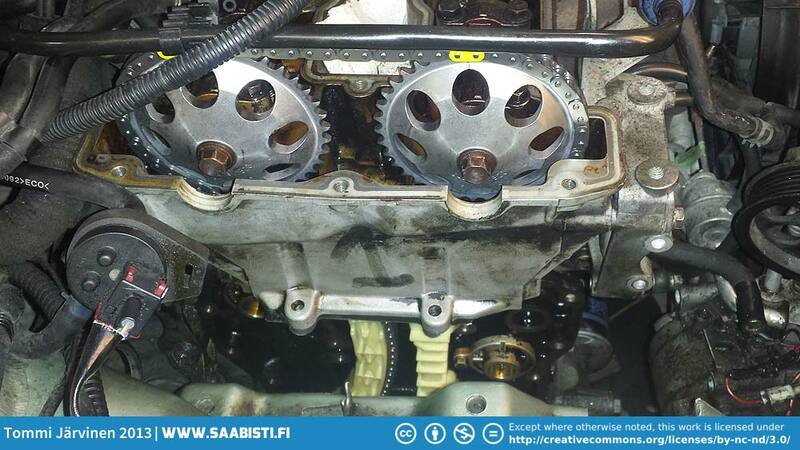 New timing chain, gears, and guides installed. Time to put in the balance chain. Next imageTime to move on to the engine.